Hiring-Process.com was created to help job seekers learn about the hiring process and get on the path to their dream job. 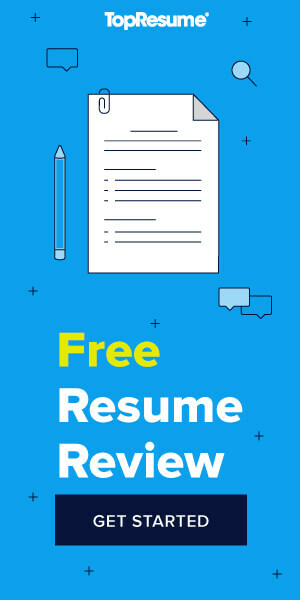 We have information on the hiring process of thousands of companies, as well as tips from recruitment experts on interview, résumés, and more. What Do I Need to Do to Get Hired by Clifton Fire Dept? Sun Orchard OF Fl: What Are the Steps for a Job Interview?